Sanaa Lathan is like that super dope chick that you love hanging out with because she's always a good time. So, when the Beyhive started to attack her as they did their "investigation" on "Who Bit Beyonce?!" we were a tad bit shocked. 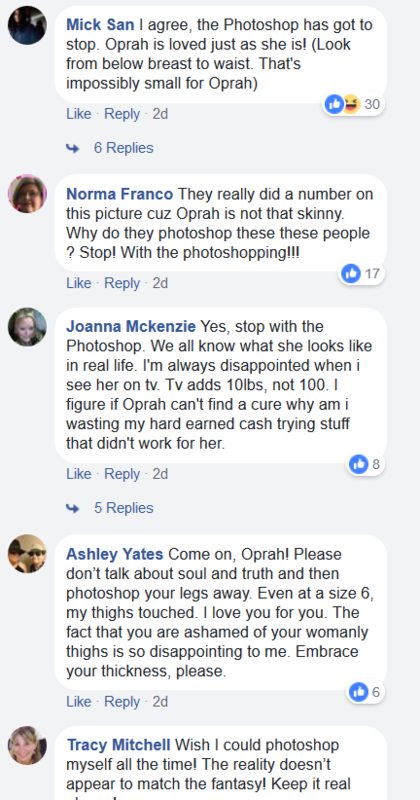 Tiffany Haddish started this witch hunt after she revealed someone, described as a drugged up actress, bit Beyonce on the face during a party at the end of 2017. The "Shots Fired" star spoke out shortly after the Beyhive started to attack letting everyone know it wasn't her. Now, she's opening up about it her cover story for Health Magazine's newest issue. "Yeah, it blew up," she said. "And I think it’s the most absurd thing I’ve ever been involved with. Thank God I’ve been in this business for 20 years and have had so many rumors about me. They used to devastate me in my 20s, but in order to survive in this business, you just have to let it roll. I adore Beyoncé. I would never do anything malicious like that—to her, or to anyone. It’s so bizarre." We know she's glad this is behind her because the Beyhive can get ruthless. The 46-year-old is currently single, but, being single doesn't define her happiness. While she said she would love to find a life partner, it doesn't control her outlook on life. She dates, but she is NOT settling for no any type of man for the sake of saying she has a man. Not mad at that. "I always wanted—and I dream about having—a life partner, but I am completely happy, and I love my freedom," she spilled. "I do date, but I do not want anything less than something that’s amazing. And if it’s not gonna be that, I’m just gonna keep being my free- spirit self. I was talking to a friend of mine who’s around my age, and there is a thing when people look at you, and they’re like, "So..." as if you’re failing because you’re not married. I have so much love in my life. And maybe I will have a life partner. But I don’t know." Can any of you relate? It's tough when people question you about where you are in life and don't know your struggle. 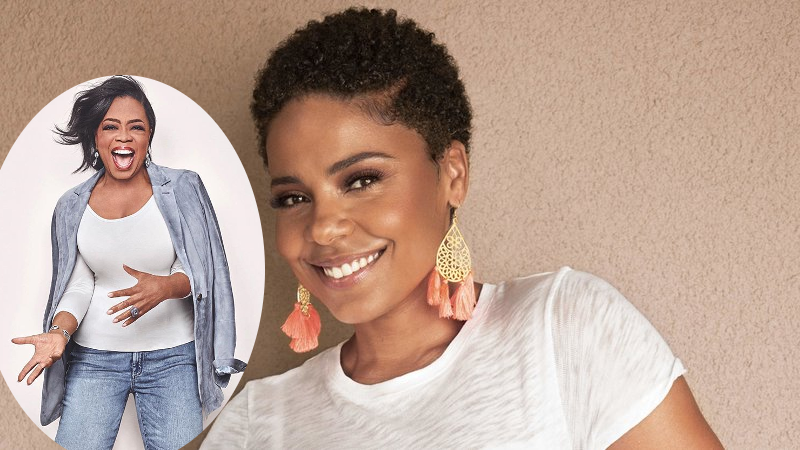 Sanaa is gearing up to star in an upcoming Netflix series Nappily Ever After, a romantic comedy film. For the role, the YBF actress had to shave off all of her hair and she shared all of the emotions she felt while doing it. " "It was terrifying! But to me, it’s so much a part of her journey. My character is in crisis, and everything that she thought she knew is unraveling. So the emotions were all over the place for me—because I’m playing Violet, but I’m also shaving my head! It was actually really powerful and kind of weirdly cathartic and freeing. You know, I was crying, I was laughing..."
"It was kind of a perfect time in my life to do it. I have a lot of hair, and it’s thick. I was just so over it. [It feels like this is time] in terms of women of color coming into this amazing renaissance of owning who they are, and owning all of their beauty in whatever shape, size, color it is. There’s no more cookie-cutter, like, 'This is the ideal.'" 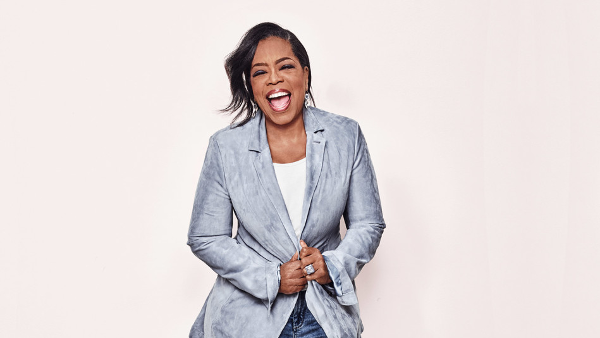 @healthmagazine thank you for this gorgeous cover story. Loving it! #swipeleft ! 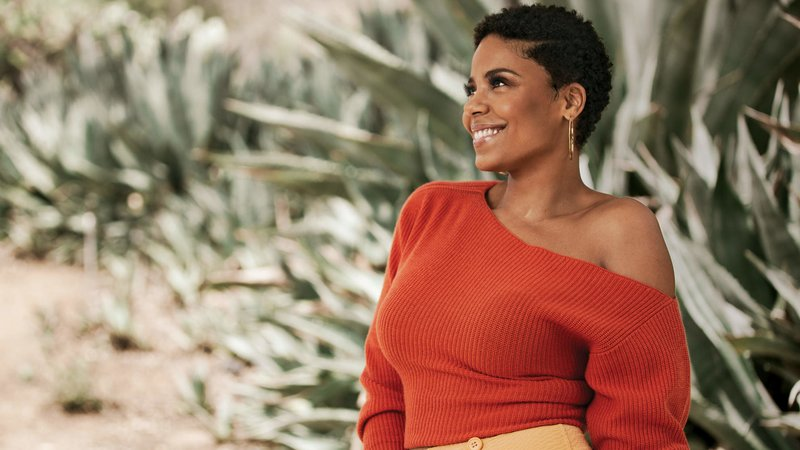 Be sure to see Sanaa Lathan star in the 4th season of "The Affair," premiering June 17th on Showtime. 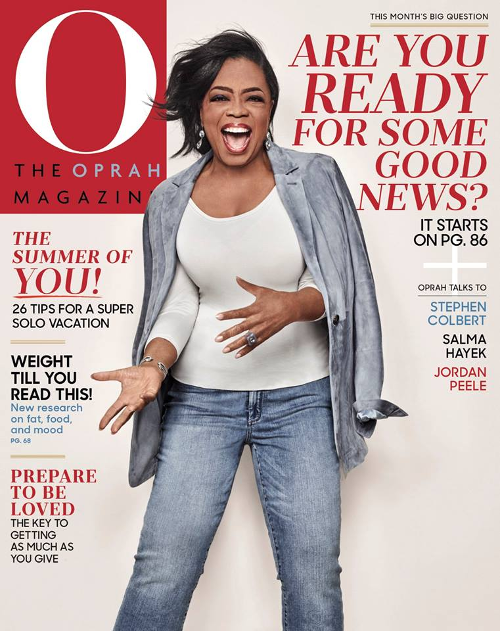 The media mogul is covering the June 2018 issue of O Magazine looking like a snack. Weight Watchers approved, of course. However, fans aren't feeling the overdose of photoshopping. 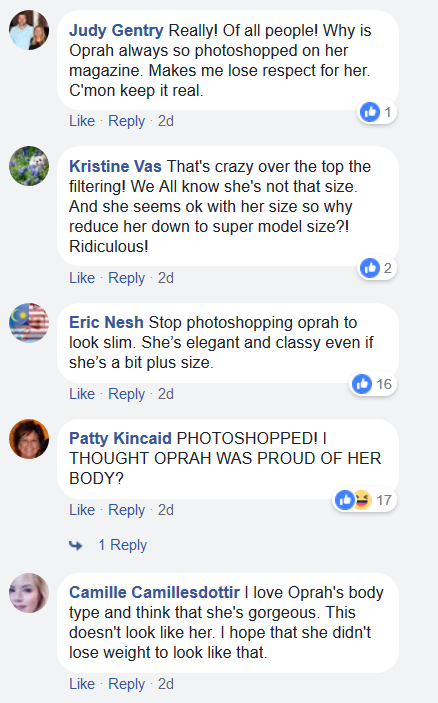 But isn't it possible she's simply slaying her Weight Watchers journey? She looks great to us! PREVIOUS: WE CALLED IT! Chanel Iman & Sterling Shepard Are PREGNANT - Their Mother's Day Maternity Shoot Is GORGEOUS!